It is so irritating when your car breaks down and you need to get towed. Here at Towing Solutions we can easily take some of that frustration out of your day. Our fast response times and amazing customer service will definitely brighten up your day. Simple call us today at (951)445-8868 for a free price estimate. 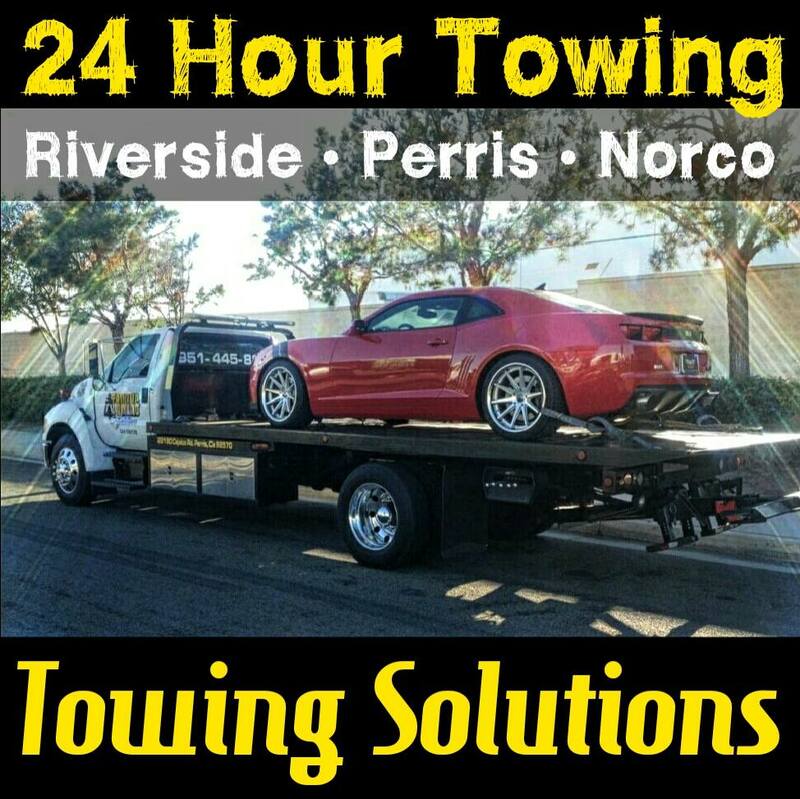 For a very affordable price we offer a 24 hour emergency tow service to all of our Riverside County residence. 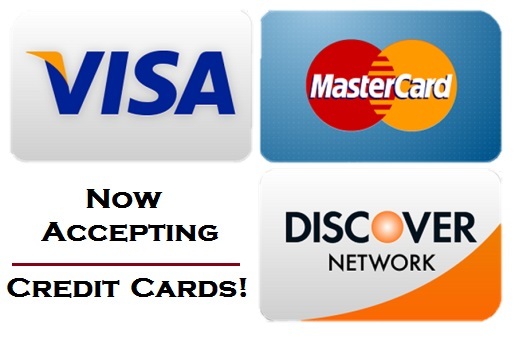 We are a family owned and operated service with highly trained drivers. We are always worrying about the safety of local commuters. Regular vehicle maintenance can prevent any internal damage from happening when you are out on the road. 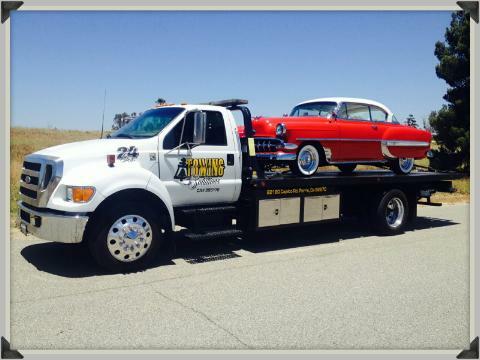 If you do find yourself in need of a tow; call us at (951) 445-8868 and one of our licensed and insured drivers will be there shortly. 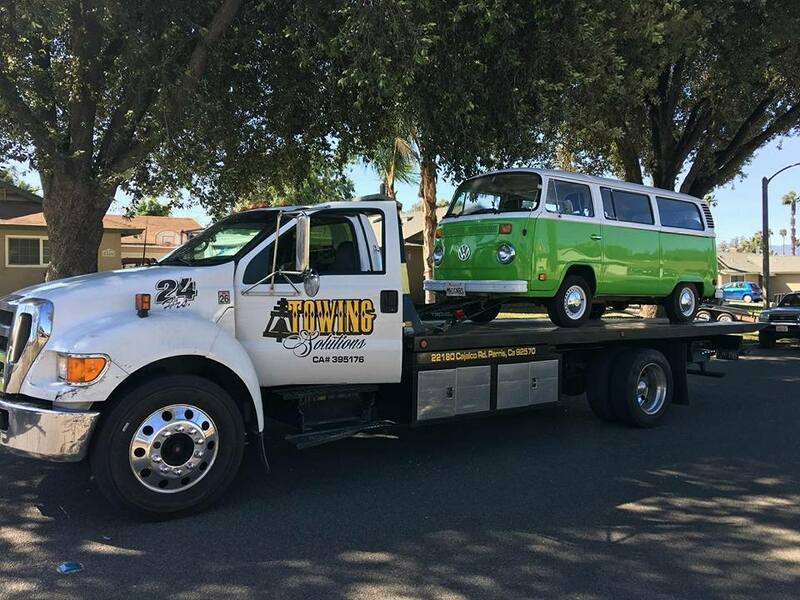 Are you in need of something other than a tow? Our 24 hour roadside assistance service covers everything from a Jumpstart to Fuel Delivery. Give us a call for details or a free price estimate.